Hint: It’s much more than the little “i”! The Greek physician Hippocrates is said to have recorded the first known personality model, c.360 BC. Around that same time, Plato was forming his ideas about character and personality. And ever since, the worlds of psychology, philosophy, and various disciplines interested in human behavior have been researching ideas, developing models, and refining new theories that today help us more fully understand why we do what we do. The result is a marketplace flooded with dozens—perhaps hundreds—of competing tests that assess our personality styles—generally defined as a set of personality traits, preferences, and patterns of behavior that influence everything from our preferred approach to learning to how we interact with others. So why is it so important to understand personality styles and behavioral preferences? Consider those products in the marketplace similar to Everything DiSC®, for example, specifically those branded as “DISC” assessments (spelled in all capital letters). 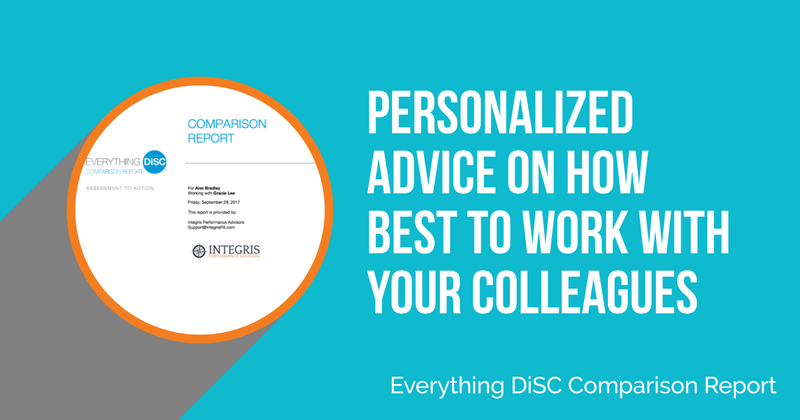 The unique use of the little “i” is one of the most important ways the Everything DiSC family of assessments stands apart from all the others—but it isn’t the only differentiator. Today’s Everything DiSC solutions provide rich and versatile learning opportunities that deliver personal insight for learners at every level of an organization. The story of DiSC’s journey, however, began in 1928 with the publication of the book The Emotions of Normal People in which author and physiological psychologist William Marston first introduced the theory of DISC—but without an assessment tool. 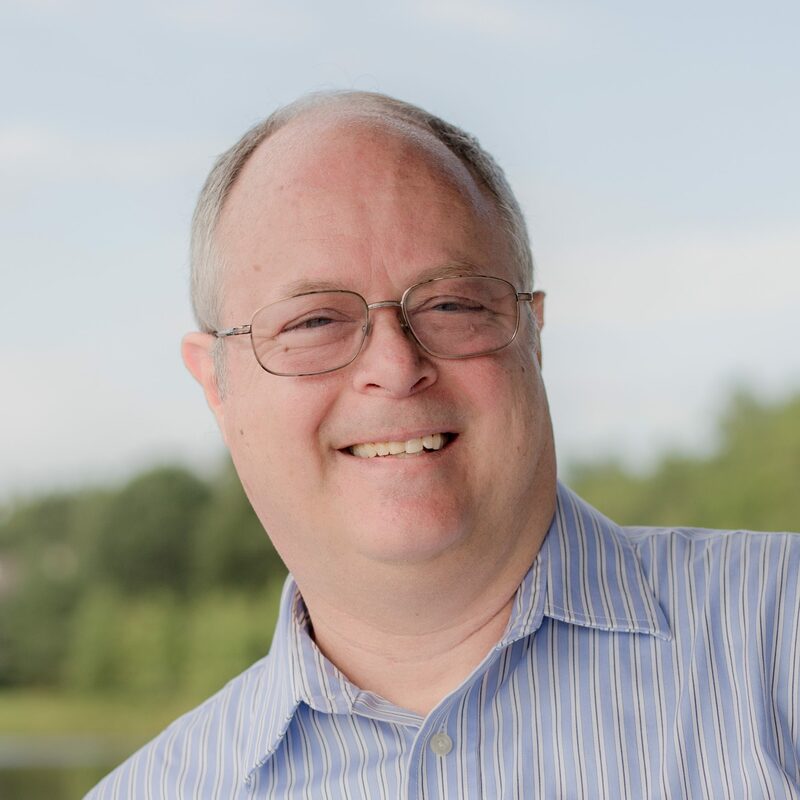 That didn’t happen until the 1970s when John Geier at the University of Minnesota and Performax (now the Workplace Learning Solutions Group at John Wiley & Sons) created the very first assessment to measure Marston’s model, which today we know as Dominance (D), Influence (i), Steadiness (S), and Conscientiousness (C). Because Marston’s theory itself could not be copyrighted, this assessment was branded DiSC® (with the little “i”), which differentiates it from any other DISC-based assessment as the original. And still today, the little “i” in DiSC is the best way to know you are using the best and original assessment based on Marston’s groundbreaking work. In addition to that little “i”, there are a number of other significant differences between the Everything DiSC assessment and other DISC tools available in the marketplace. Unlike most other DISC products available, Everything DiSC tools focus on the complete learning process, regardless of someone’s role in the organization, as it helps to create a common language that the entire organization can understand and apply. One of the biggest differentiators of Everything DiSC is that it goes far beyond being a simple data-dump of information. The in-depth 20-page Profile summarizes an individual’s responses to the assessment uses compelling graphics and detailed analysis to show how to use the model with others and tells a story of the learner’s own tendencies and preferences that he or she can easily connect with and put into immediate action. With an uncompromising focus on research and validity, you can be sure that the feedback and insight these tools provide are as accurate and reliable as possible. Other DISC-related tools still use some variation of the very first methodology used to measure the assessment—a 24-item, forced-choice (most/least) questionnaire—while others use fewer items than the original, which adversely impacts the tool’s usefulness. With modern advancements in psychometrics, Everything DiSC also provides a trust-worthy assessment that is backed by solid research and strong reliability. Using Adaptive Testing (AT), a computer-based iterative methodology that successively selects and presents subsequent questions based on a learner’s response to previous ones increases the precision of the assessment instrument and, ultimately, the results.